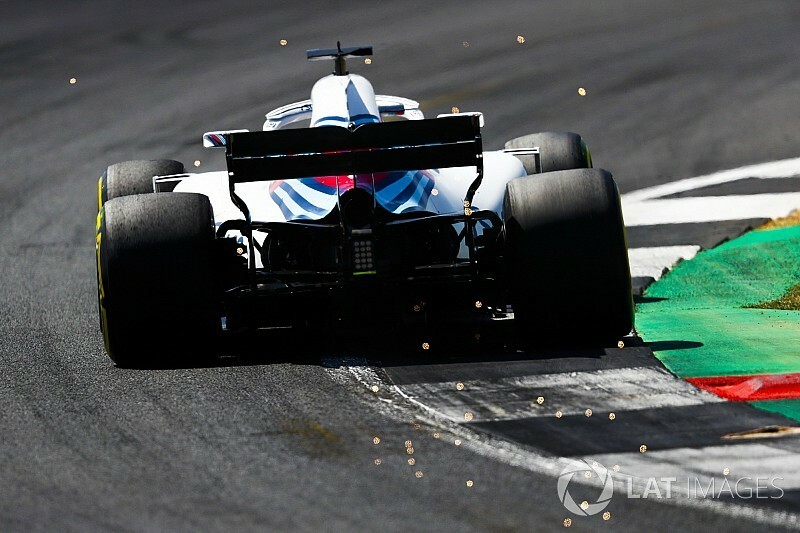 The Williams Formula 1 team is certain it can solve the “really quite catastrophic” problem of aerodynamic stalls generated by the new rear wing it tried to introduce at Silverstone. 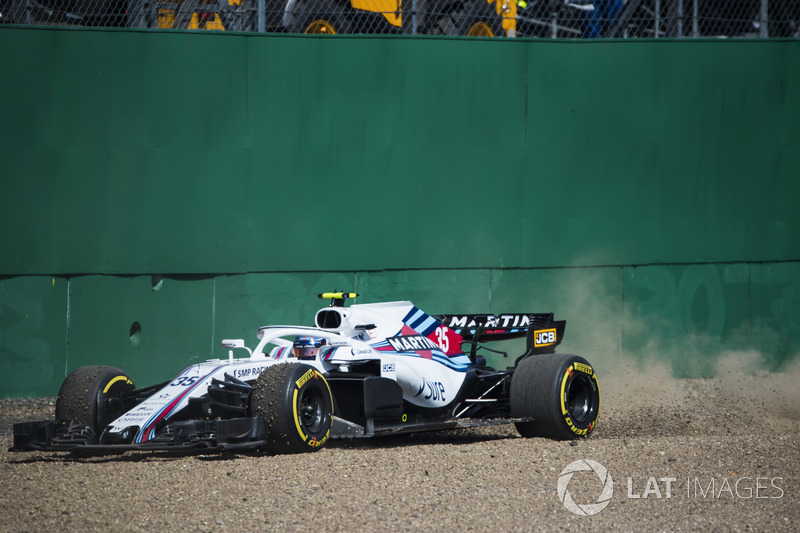 Both Williams drivers went off in qualifying after the new wing created an aerodynamic stall at the diffuser when DRS was opened and then shut again. Chief technical officer Paddy Lowe described the problem as “intermittent, but really quite catastrophic”. He said: “In that situation it’s really such an extreme loss of downforce, that it is not really safe. Asked if the team would endeavor to use the wing in the future, Lowe added: “Yeah, I am sure there is a way through this, that we just need to understand. “I don't think there is anything sort of fundamentally wrong with this rear wing. “It is something in the way everything has been put together, it is a combination, that is causing some strange phenomenon. Lowe said starting with both cars in the pitlane was “a new experience I hope to not ever have to repeat”. The rear wing is part of a recovery programme put in place after Williams’s difficult start to the year. 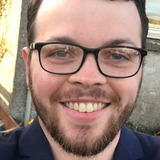 Lowe said it would “not really” affect that development plan and would actually offer a better insight into what it is doing and what can be improved. “Correlation is a never-ending project,” he added. 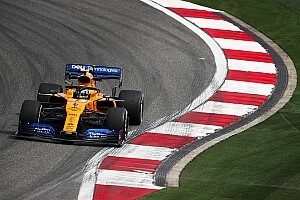 “The reason you see teams running rakes all the times, it is just a constant effort to improve the correlation between the tools back at base and the cars really running on tracks. 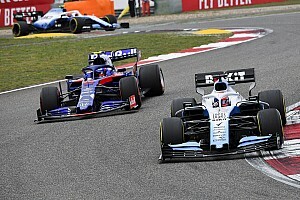 Lowe said the rear wing is Williams’s maximum-downforce solution that is designed to be more effective in Hungary and Singapore but was “still slightly better” for circuits like Silverstone. He pledged more updates would emerge in Germany and Hungary but would not “promise any particular outcome” or detail what the developments would be.